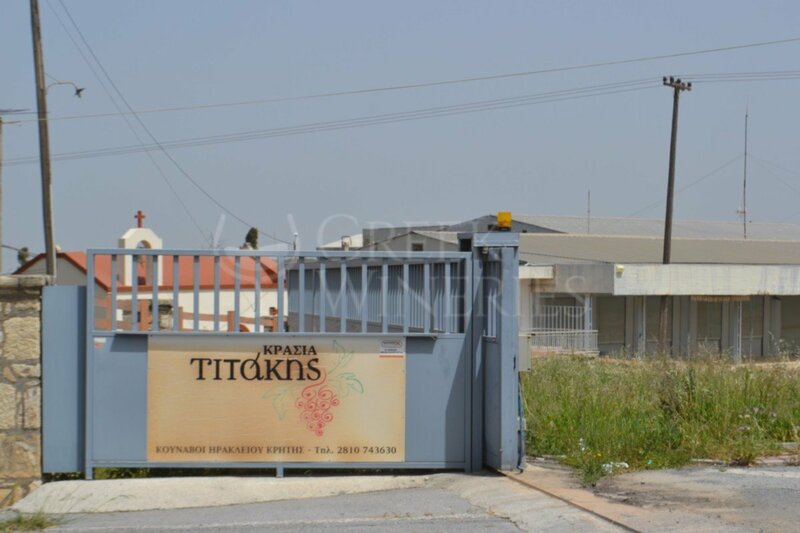 The winery is located in Kounavoi of Heraklion, at the very heart of the OPAP (Wines with Appellation of Origin of Superior Quality) wine region of Peza. 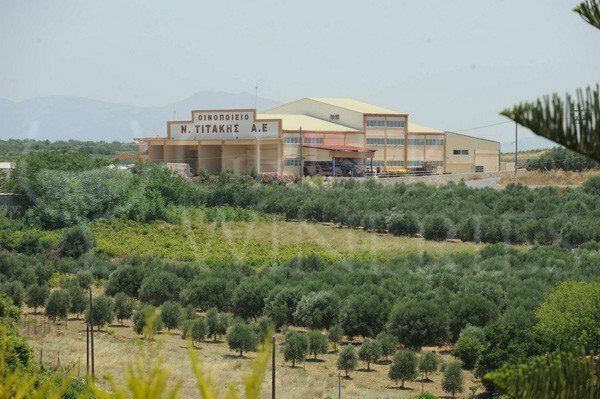 The modern and constantly evolving facilities occupy an area of approximately 0.4 ha and are equipped with tanks with a capacity of 55,000 hl. 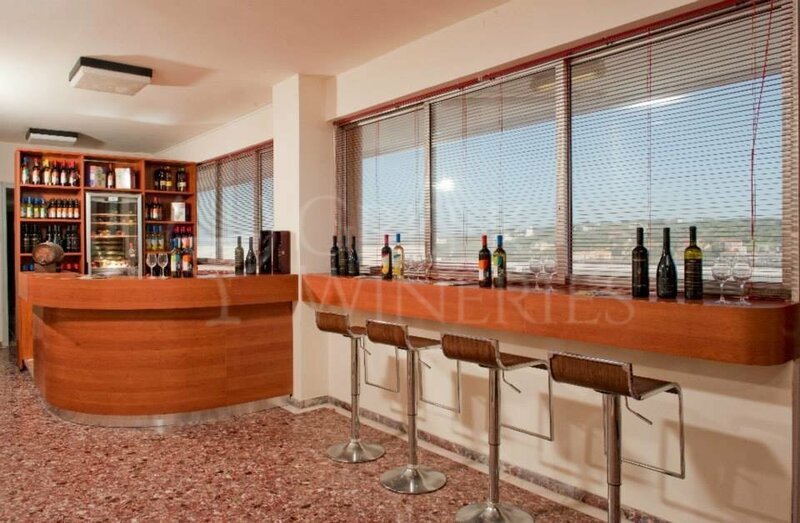 The whole process of receiving the grapes and bottling is taking place there. The rules of Good Agricultural Practices are applied in the vineyards and in the partnerships with other producers of the Peza region. The best quality of raw material is one of the main priorities. 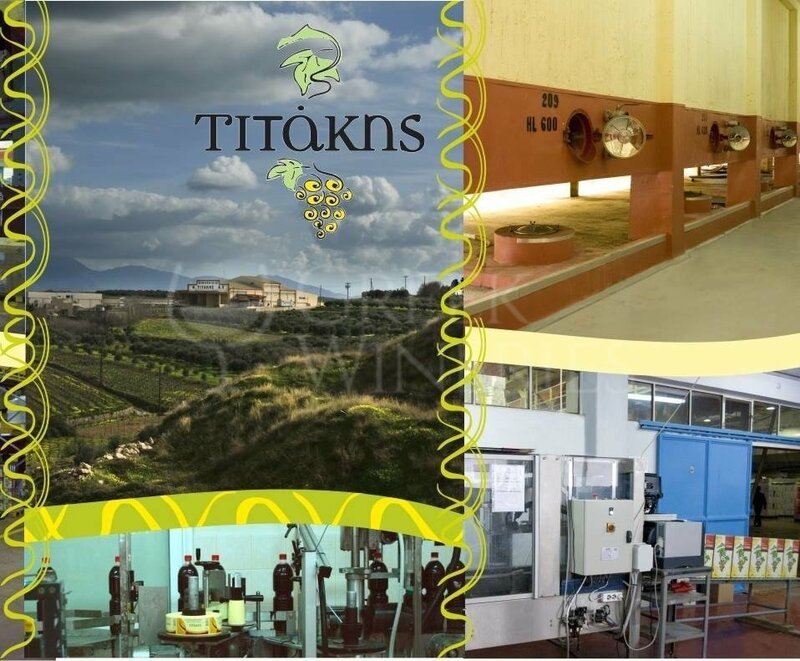 N. Titakis SA operates and conforms to the HACCP system ISO22000:2005. 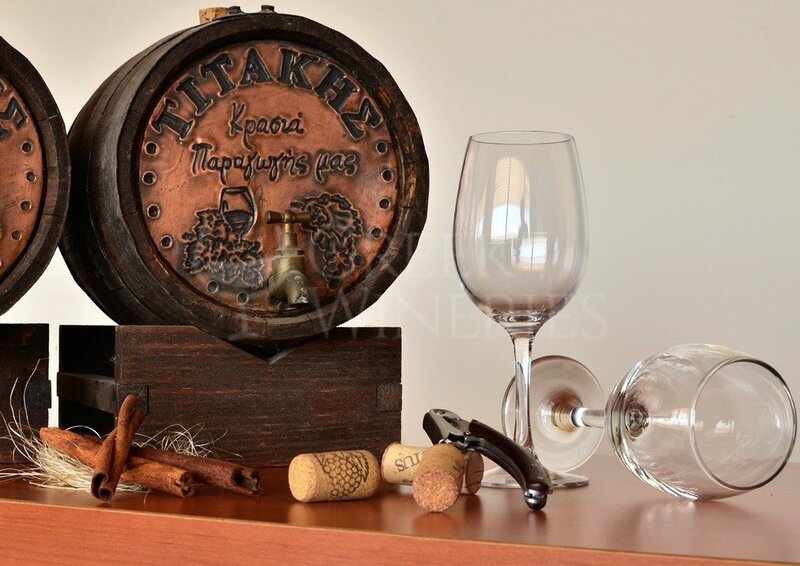 Wines produced: -White wines: Dry White Wine – Bag in Box, Dry White Wine – PET Bottle, Vidiano – Muscat of Spina, Vinosophies, Vin De Crete, Impetus, Vidiano – Muscat of Spina, RETSINA – Traditional Appellation, Titakis Retsina, OINITRON Dry White Wine. -Red wines: Dry Red Wine – Bag in Box, Dry Red Wine – PET Bottle, Merlot – Syrah, Vinosophies, Vin De Crete, Impetus, Merlot – Syrah, OINITRON Dry Red Wine. -Rosé Wines: Dry Rosé Wine – Bag in Box, Dry Rosé Wine – PET Bottle, Vinosophies, Vin De Crete. -Semi-Sweet Wines: White Semi-Sweet – Bag in Box, Red Semi-Sweet – Bag in Box, White Semi-Sweet – PET Bottle, Red Semi-Sweet – PET Bottle, Vinosophies, OINITRON Semi-Sweet Red Wine. -Semi-Dry Wines: Vinosophies white, Vinosophies red, Muscat of Spina.